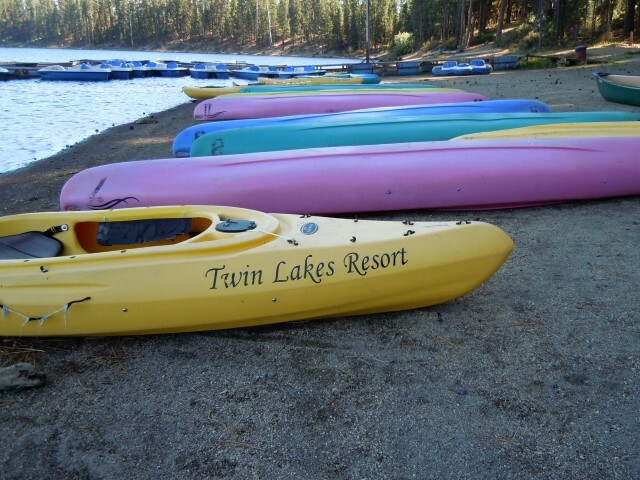 Twin Lakes Resort is located in Cascade Lakes Region of beautiful Central Oregon. 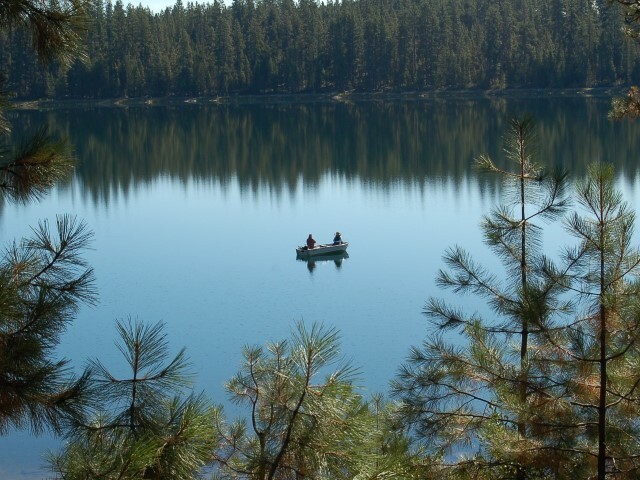 Located on the shores of South Twin Lake, with our RV park close by on the banks of the Deschutes Channel of Wickiup Reservoir, Twin Lakes Resort is famous for fishing and family fun. With our full service restaurant, java hut, and charming country store, we have you covered from fishing supplies to wonderful lakeside dining, gas, propane and plenty of friendly conversation. We'll be open on Easter Sunday, April 21st. Join us for a special Easter Brunch on April 21st! We'll be serving all of our buffet favorites, along with eggs benedict, extra salads, and a dessert station. Adults are $16, kids ages 6-12 are $7, and under 5 is free. Our brunch will run from 8am to 12pm. Opening on Friday April 19th! Our 14 cabins provide lakefront lodging for between 2 and 16 guests, and have spectacular views of South Twin Lake. 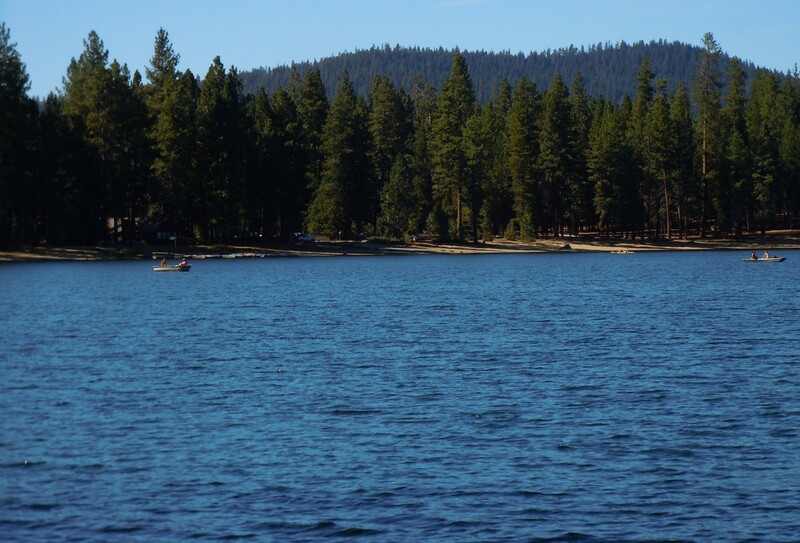 Our riverside RV park with 23 full hook-up sites is located on the sandy banks of the Deschutes Channel of Wickiup Reservoir. With our full service restaurant, java hut, and charming country store, we have you covered with wonderful lakeside dining, fishing supplies, South Twin Lake boat rentals, showers/laundry, gas, propane and plenty of friendly conversation. 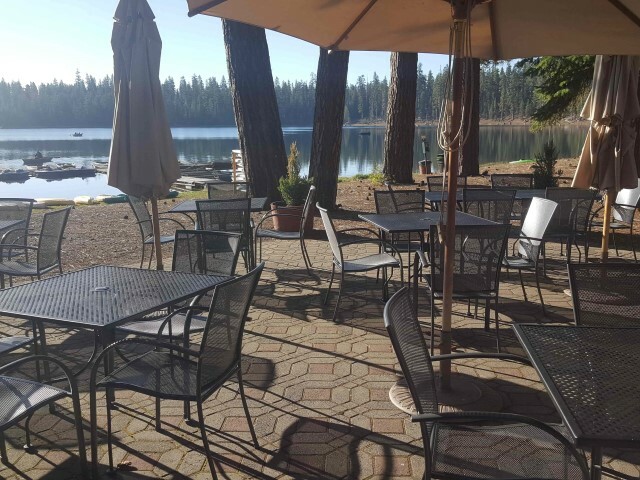 Just minutes from the peaks of the Cascade Mountains and along the scenic Cascade Lakes Highway Loop, Twin Lakes Resort is the perfect home base to explore the mountains, trails and clear lakes that make Central Oregon famous. Opening for the season on Friday April 19th! 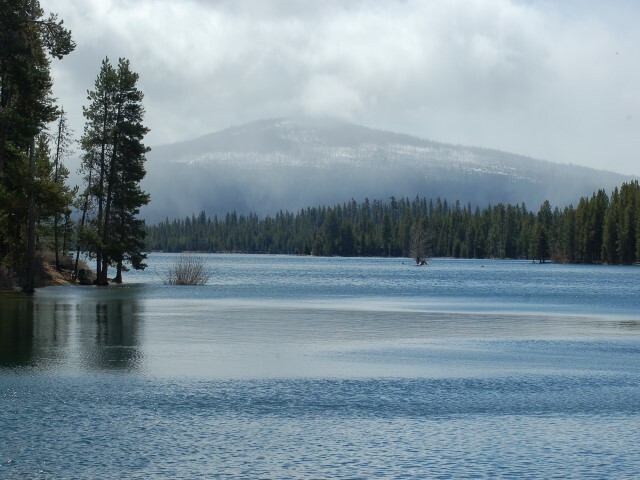 Fishing opens on Wickiup on Monday April 22nd! Awesome restaurant and cozy cabins. Family friendly with hiking, mountain biking, kayaking, and fishing with out have to leave the resort. Of all the lakes in Central Oregon, Twin Lakes and Twin Lakes Resort are my favorite. So peaceful. This is one of the top family vacations in Central Oregon. 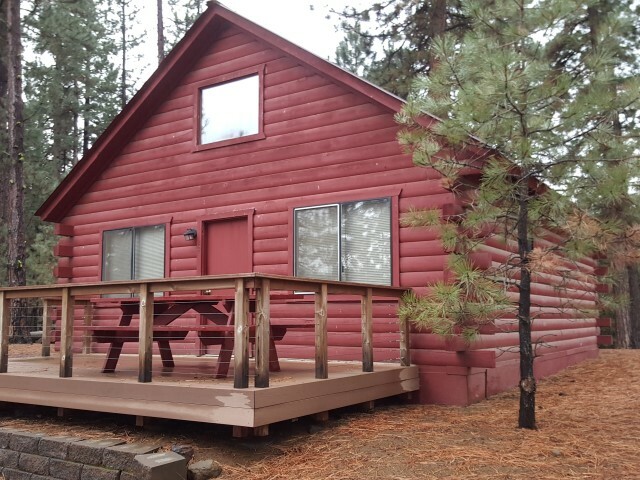 Beautiful Lake and trails, friendly staff, close to Sunriver and dozens of Cascade lakes! Twin Lakes Resort is an equal opportunity recreation provider under special use permit from the Deschutes National Forest.